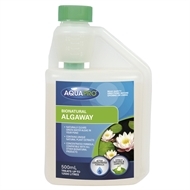 Aquatech Bionatural Algaway treatment clears green water and eliminates blanketweed. 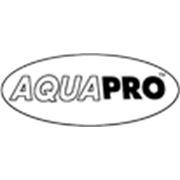 The Bionatural product range is totally natural, using plant extracts and bacteria strains, these treatments offer you total peace of mind. Safe to use if pets are drinking out of ponds. Great value for money.